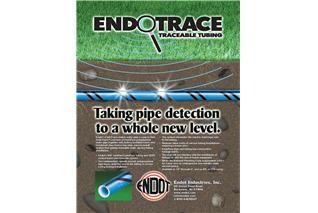 EndoTrace is Endot’s premium HDPE, NSF Certified water service tubing with a factory installed tracer wire for easy, one step installation. Meets National Plumbing Code (sec. 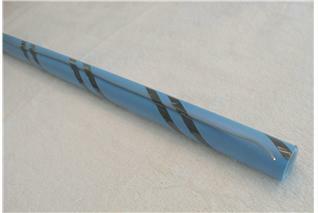 2.6.6.1) requirement for tracer wire on underground non-metallic water service tubing. 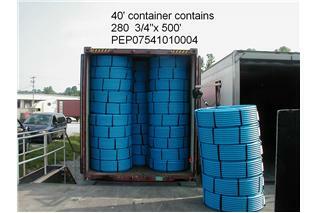 Available ½” through 2” in IPS and CTS sizing with 250 psi ratings. 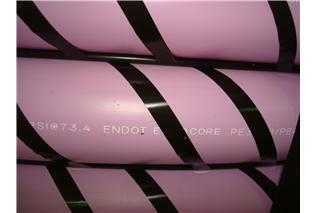 Contact Endot Industries, Inc. for a quotation or a sample of EndoTrace for your test installation.